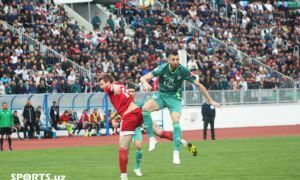 FC Pakhtakor welcomed FC Metallourg to Pakhtakor stadium in the fifth matchday of Oliy League knowing that a win would move them, at least temporarily, above FC Bunyodkor to be the first side of League table. 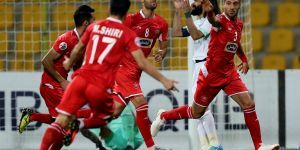 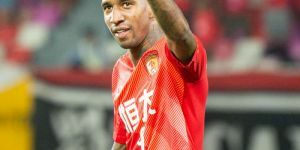 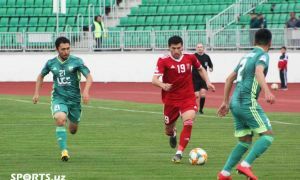 The only goal from Jasur Khakimov finish saw FC Pakhtakor take a 1-0 lead before the final whistle when the visitors could not undo the damage one goal difference as their poor run of form continued. 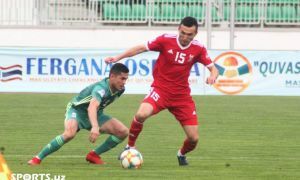 FC Pakhtakor”: 12.Aleksandr Lobanov, 24.Davron Xoshimov, 28.Stanislav Andreyev (17.Suxrob Nurulloyev 62), 29.Vladimir Kozak, 4.Adnan Oraxovas, 5.Akbar Ismatullayev, 10.Jamshid Iskanderov, 7.Azimjon Axmedov, 8.Sherzod Karimov (3.Xojiakbar Alijonov 90+4), 30.Yuritsa Bulyat, 55.Jasur Hakimov (22.Jasur Yaxshiboyev 78). 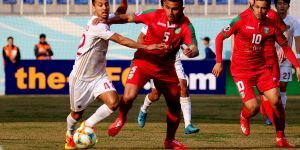 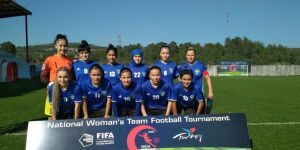 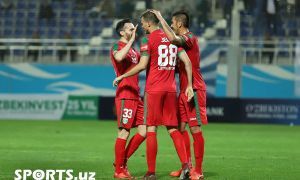 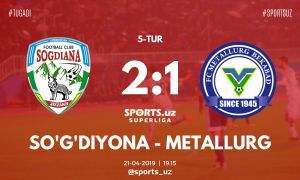 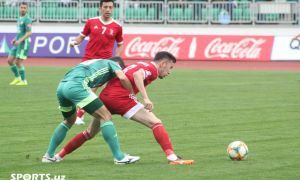 FC Metallourg”: 32.Suhrobjon Sultonov, 14.Davronbek Karimqulov, 4.Hikmat Hoshimov, 40.Islom Qobilov, 22.Islom Isoqjonov (13.Sanjar Qodirqulov 74), 17.Mirg‘iyos Sulaymonov, 11.Murodjon Toshmatov (77.Doniyor Ismoilov 58), 6.Dilmurod Karimov, 7.Doniyor Odilov (95.Temur Usmonov 84), 70.Jahongir Abdumo‘minov, 15.Zohid Abdullayev.